Ever since the Pats took home the Lombardi trophy, Sundays just haven’t been the same. But that doesn’t mean you need to go all bro-Montana while you wallow. 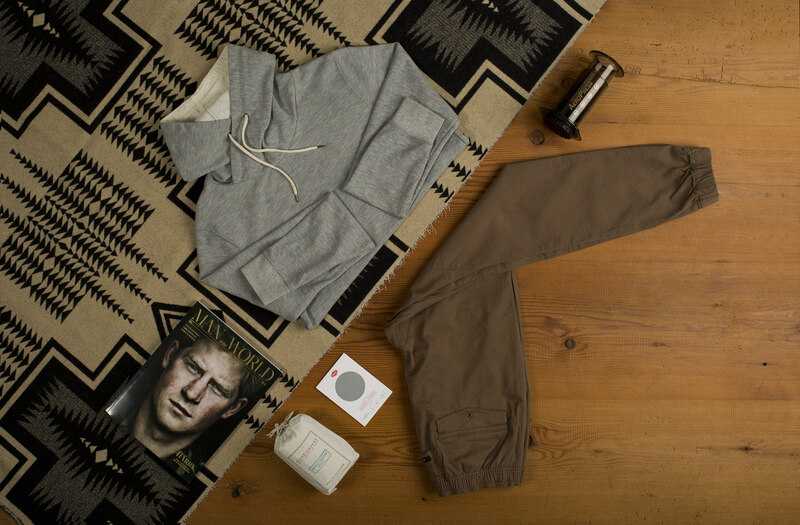 At least do so with a great cup of joe and some of our favorite homebody duds of the season. Australian-based streetwear company Zanerobe helped put joggers on the map (and the legs) of streetwear enthusiasts everywhere. Whether you’re entering the jogger game for the first time or simply expanding your collection, the Zanerobe Sureshot is an approachable fit for most, and comes in dozens of fabrics and colorways. 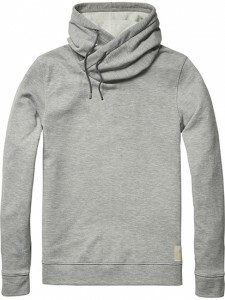 Take your standard hoodie in the ever-so-comfy color of grey, then elevate it with a cross-neck design and flattering fit, and you get this Fresh Summer Hoodie, by Scotch & Soda. 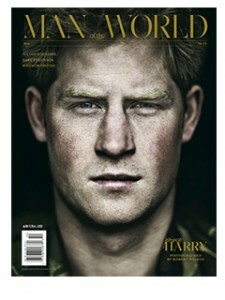 Only 11 issues in, Man of the World has already established itself as an instant classic for men’s publications. Filled with beautiful imagery and compelling stories, this is a must-have for everyone’s library. While they’ve re-entered popularity as of late, Pendleton is no newcomer to fashionable textiles. The Oregon-based company has been making their premium virgin wool blankets in Native American inspired designs for over 100 years. They’re an investment, but this is the kind of blanket you’ll pass on to your kids some day. Aerobie makes that flying magenta ring you used to throw at the beach. They also happen to make the world’s best single-cup coffee maker. 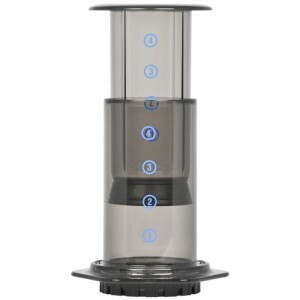 For a mere $25, you can make a better cup of coffee in 2 minutes, flat. And it’s diminutive size means you won’t mindlessly consume an entire pot before 7am. But if you’re into that, just eject the saturated grounds, rinse under water, and you’re back to brewing in seconds. Better coffee starts with better raw materials, and no fancy brewing method can make up for stale or overly roasted beans. 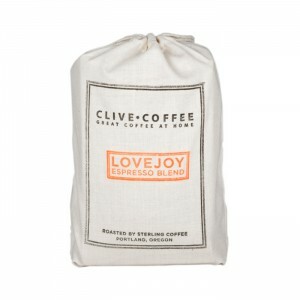 We’re personally loving the the dark chocolate notes of the Lovejoy Blend, by Clive. 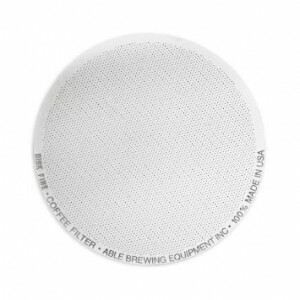 Designed by Keith Gehrke in Portland and made in the US of A, the DISK is a stainless steel filter designed for use in the Aeropress coffee maker. Replacing the standard paper filters with a washable version adds a little eco-friendliness, and chrome, to your morning routine.